The Louisville Bats will be joining this year's Copa de la Diversion, and are set to play some games as the Louisville Murcielagos. For their headgear, they will be donning the Louisville Murcielagos 59Fifty Fitted Cap, brought to us by New Era & MILB. Murcielagos in Latin America refers to bats.. the flying type. For the team logo, they came up with an artist's rendition of a bat, with the style reminiscent of ancient Mexican. 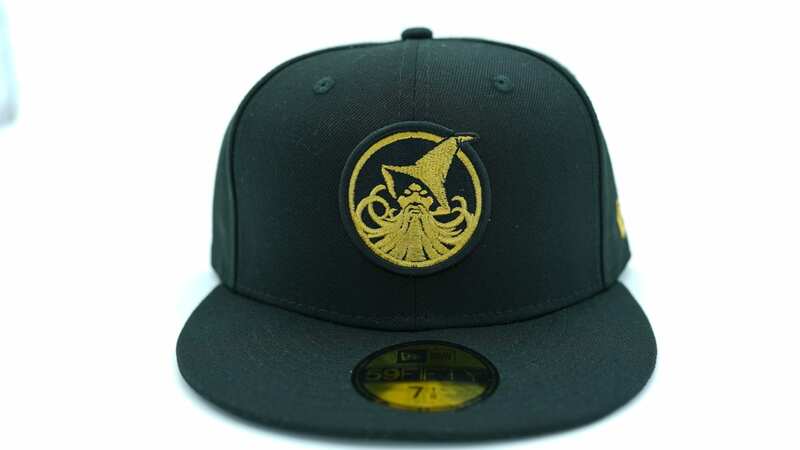 They embroidered it in gold for this hat's front design. The panels of the dome are in black, while the buttons, eyelets and visor are in red. Go grab the Louisville Murcielagos 59Fifty Fitted Cap HERE.